As of yesterday the spacecraft’s power supply has been rebuilt! 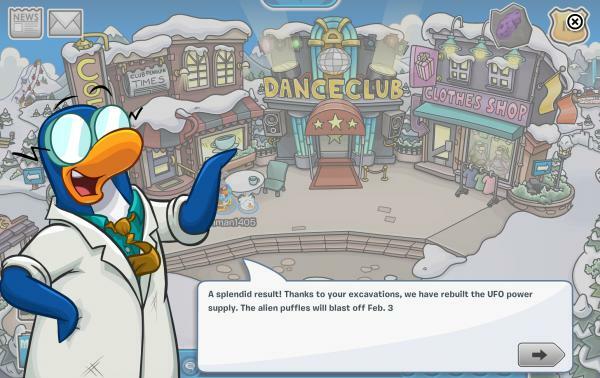 When you sign on to Club Penguin Gary will appear and tell you about it. You’ll also receive some free items made by Dot. 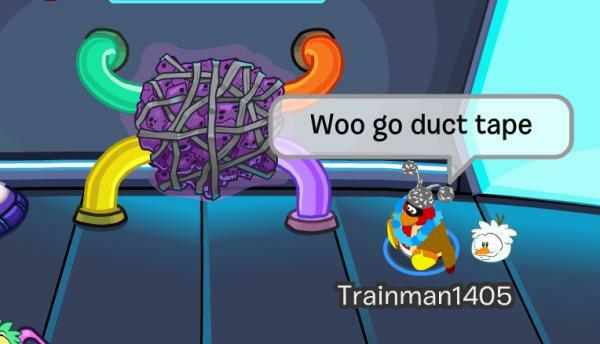 The alien puffles will be blasting off in a few more days, so make sure you adopt one if you haven’t yet! 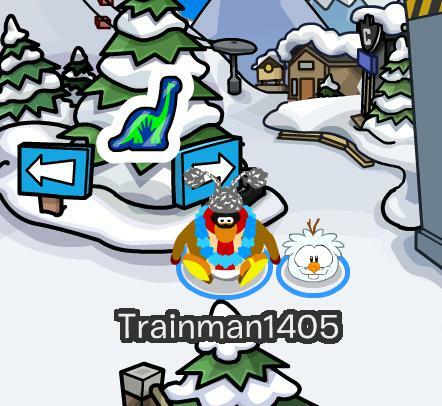 Today Club Penguin has hidden a new pin on the island, the Fluffy Pin. 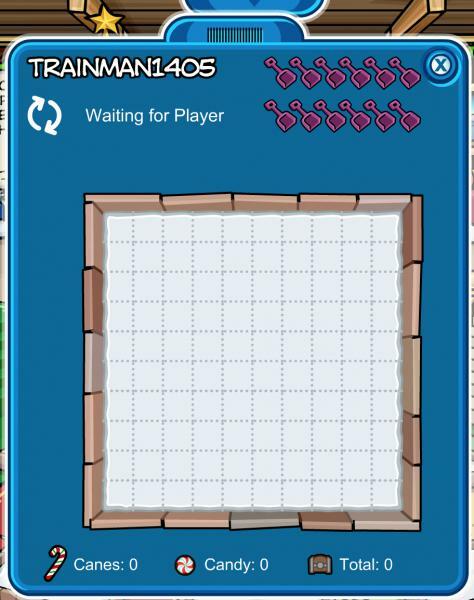 You can find it by going to the Prehistoric version of Club Penguin, specifically the Town room, whatever its proper name is. Nice pin! Do you like it? 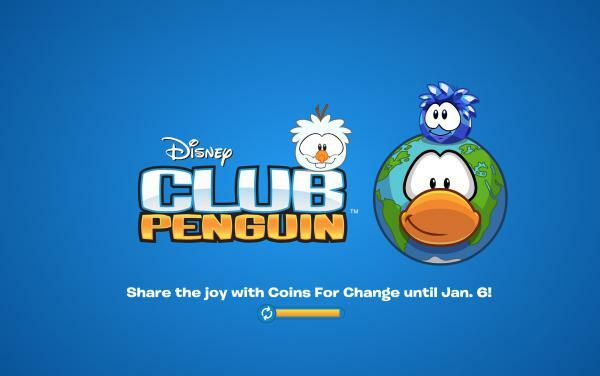 Club Penguin’s annual Holiday Party and Coins for Change events have begun! 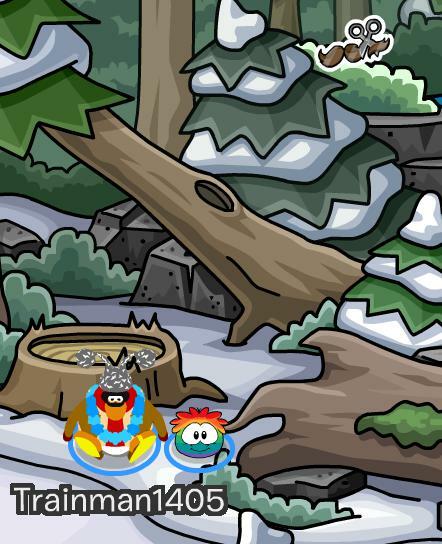 When you first log on Rockhopper will appear and talk to you. Ahoy! 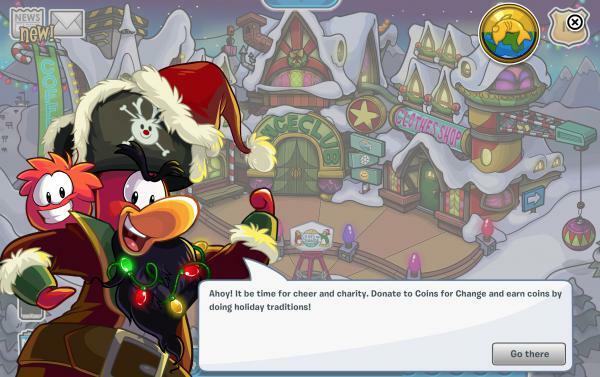 It be time for cheer and charity. 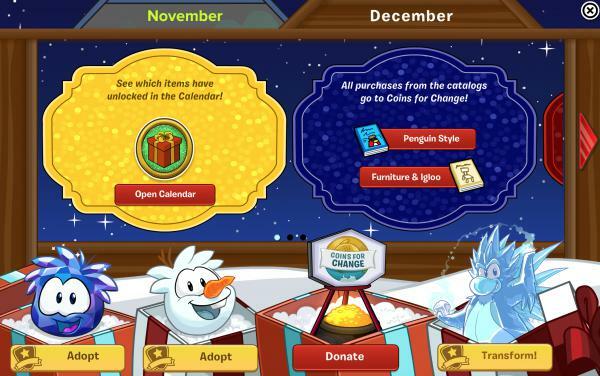 Donate to Coins for Change and earn coins by doing holiday traditions! There are three different holiday traditions. 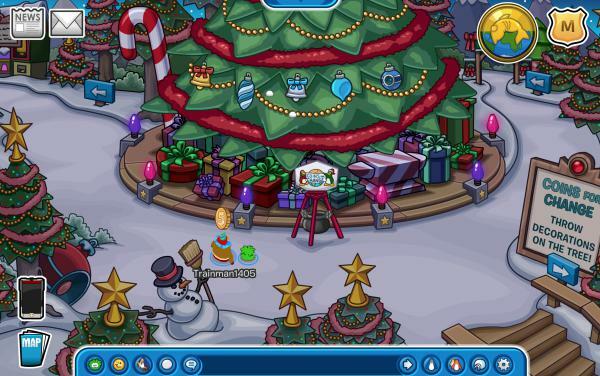 You can throw decorations on the tree at the Forest. 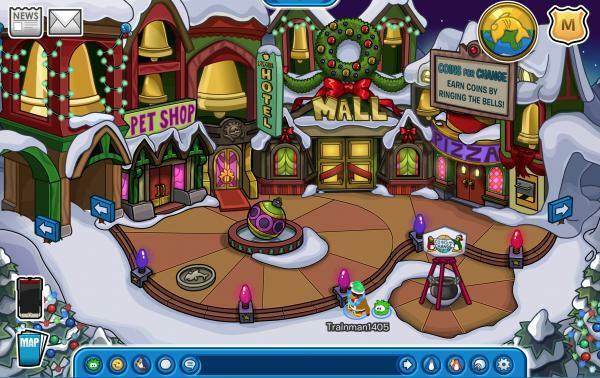 You can ring bells at the Plaza. You can donate food for the food drive. 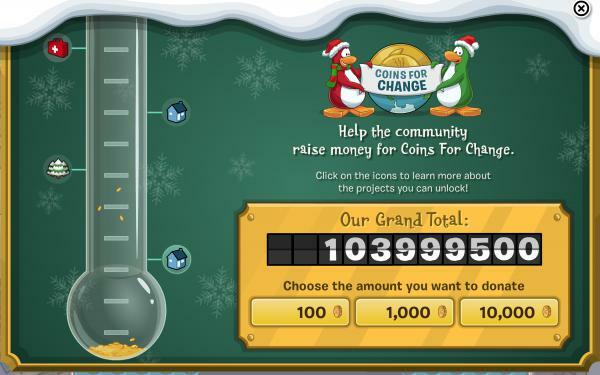 You can donate coins to Coins For Change throughout the island in 100, 1,000, and 10,000 coin intervals. You’ll get a pin for donating. 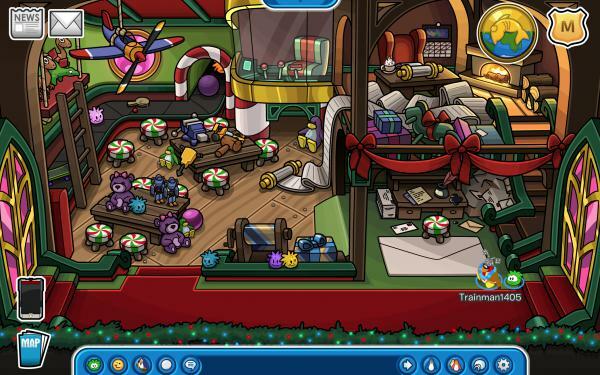 You can get a background at the Puffle Lodge by clicking on the camera. 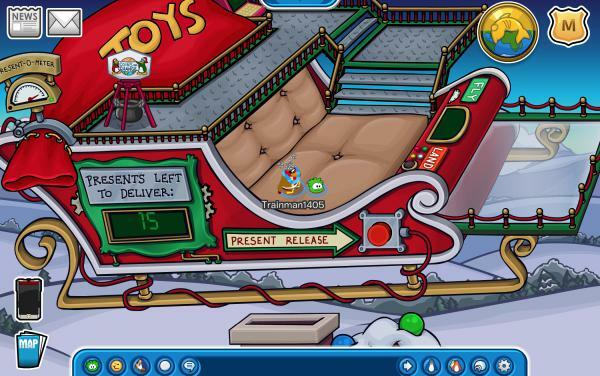 You can also earn items from Santa’s Sleigh at the Dance Lounge. 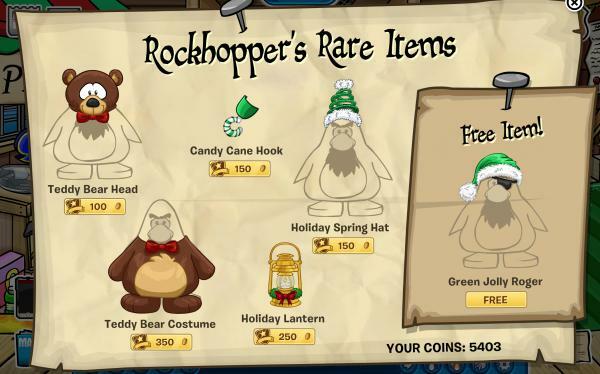 Rockhopper is visiting and has some items, one of which is free. 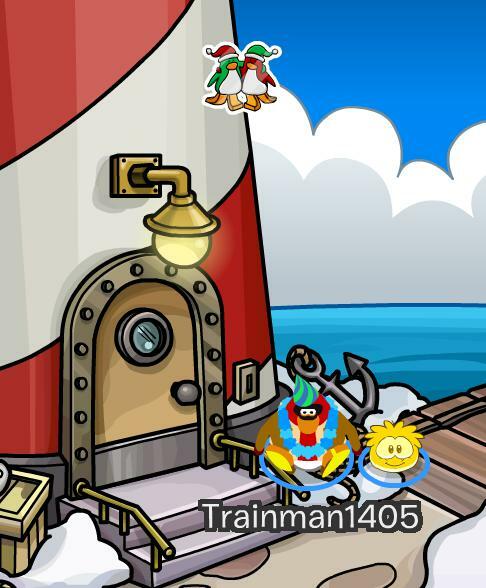 On Rockhopper’s ship you can also play the holiday edition of Treasure Hunt. 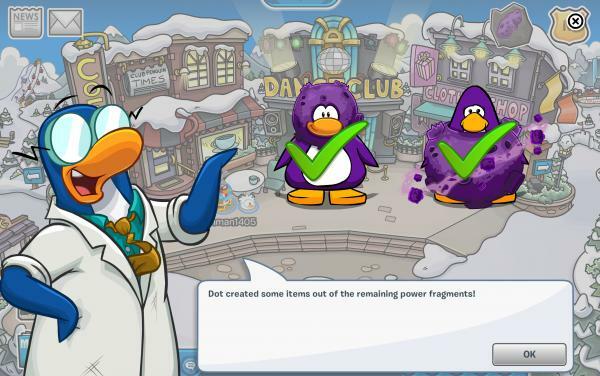 Members can transform and adopt snowman and blue crystal puffles. Great party! Are you enjoying it? 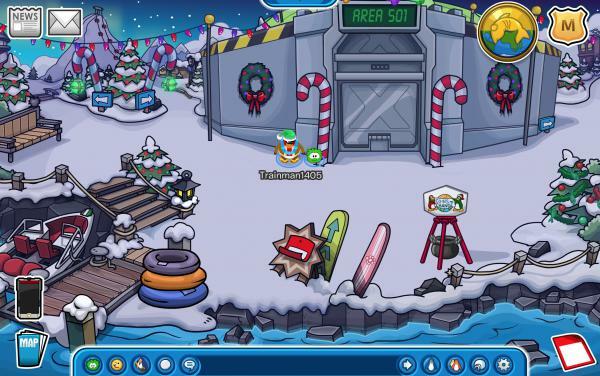 It’s been two weeks since Club Penguin released the Area 501 Pin, which means you can no longer collect it and a new pin has been hidden instead! 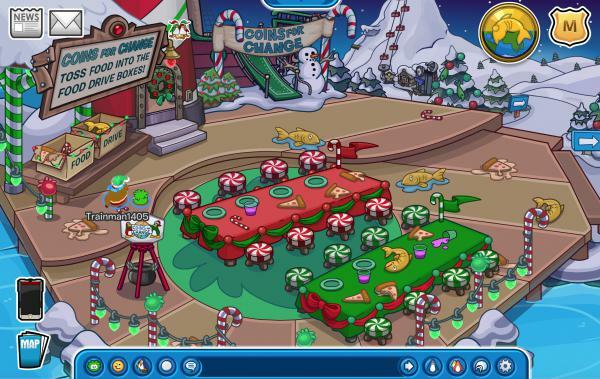 The new pin is the Holiday Happiness Pin and you can find it at the Beach. Really cool pin! How do you like it? 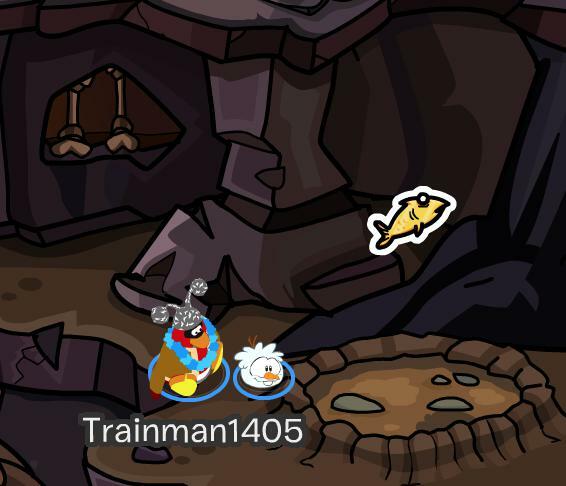 Last week Club Penguin hid the new Area 501 Pin on the island, meaning you can no longer collect the Mustache Pin. 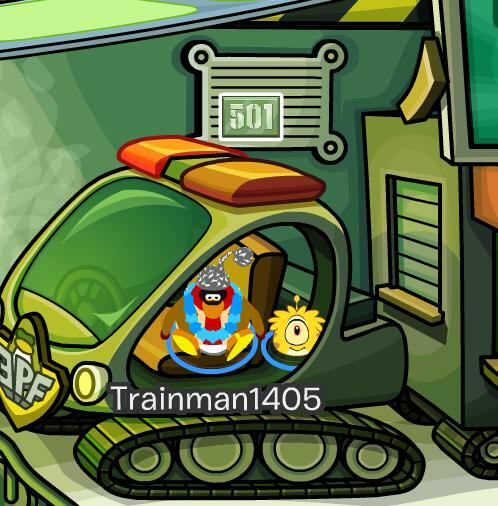 Instead you can get the Area 501 pin at Area 501, which is located at the Dock during Operation Crustacean. How do you like this new pin? 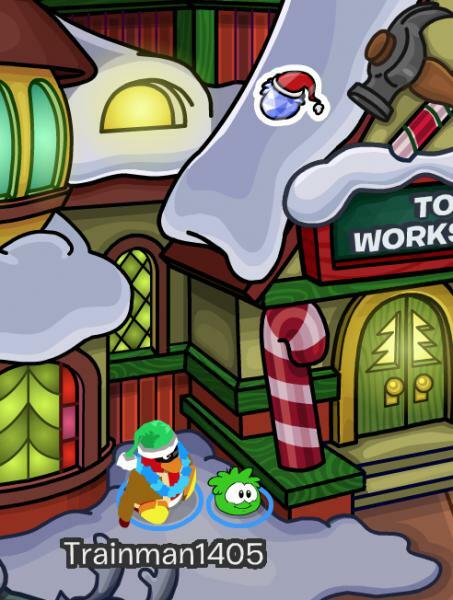 Club Penguin has hidden a new pin, which means that the Happy Halloween Pin is no longer at the Snow Forts. Instead you can find the Mustache Pin at the Forest.